Repressive laws which arbitrarily restrict the rights to freedom of expression, association and peaceful assembly remain in place, and authorities continue to use them to intimidate, arrest and jail human rights defenders, peaceful activists, members of ethnic minorities and the media. Find out more here, including actions you can take to help pressure the government in Burma to reform or repeal the laws. 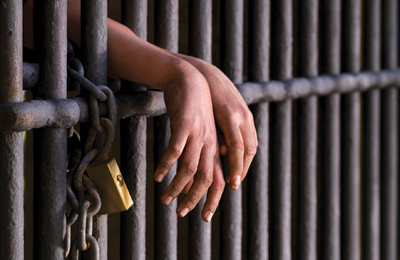 There are still political prisoners in jail, and all the laws under which they were jailed remain in place. Activists continue to be arrested. 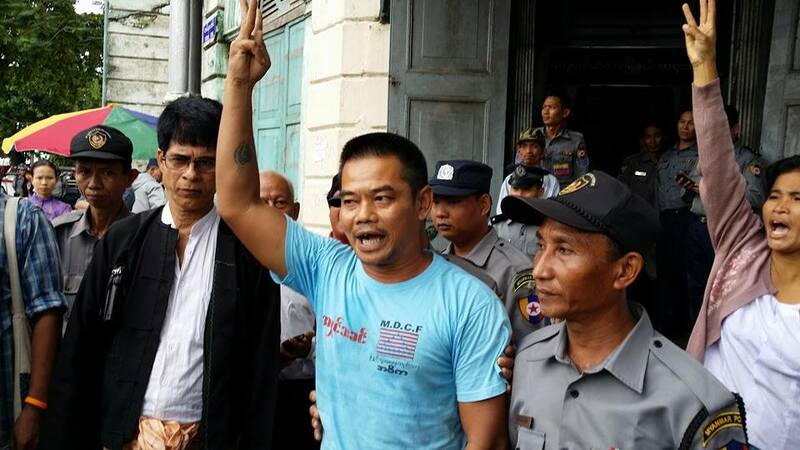 Click here to take action for the release of the remaining political prisoners in Burma.